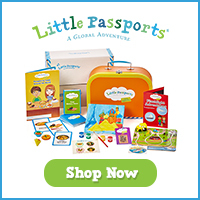 Bedfordnomics: AMAZON'S HOLIDAY TOY LIST JUST DROPPED! Check out my favorites. 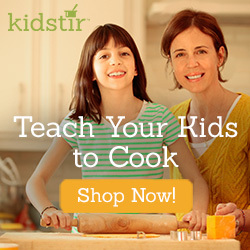 AMAZON'S HOLIDAY TOY LIST JUST DROPPED! Check out my favorites. 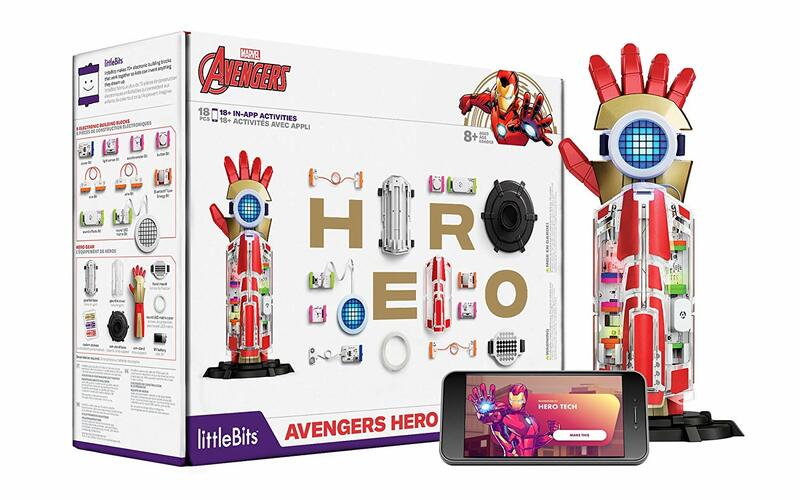 Amazon's 2018 Holiday Toy List has just dropped. I always check it, because without fail, one of my kids has been nonstop talking about a toy, and if it's on that list I have to grab it before it winds up costing an arm and a leg on eBay. This year, of course, is no different. There are some really neat things on this year's list, it seems like a lot of interactive, STEM-y type stuff. Here are a few of my favorites. 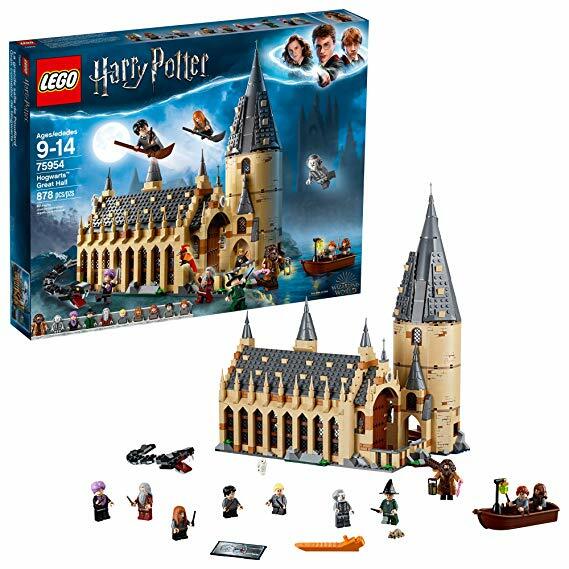 Of course the first thing on my own list has to be Lego Harry Potter. All those cute people. The Great Hall looks beautiful - and its under $100 - for now. There is also Lego Harry Potter Hogwarts Express for $69, The Whomping Willow for $59, and if you just want a little taste of the Lego Harry Potter joy, there is Aragog's Lair for $13. They aren't ALL on Amazon's Holiday Toy List, but they are on MY Holiday Toy List, so there you go. Check out the L.O.L. Surprise Bigger Surprise! set. It has 60+ surprises inside of it. I admit, I do not have girls and my boys are not into the LOL surprise things, but this was HUGE last year, and apparently this is slated to sell out quickly. It goes live on September 25th, so I'll remind you, but try to set an alarm in your phone if you can, because if this is on your list, you'll need to be quick. 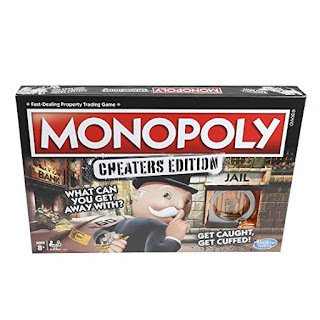 We are big gamers in this family, and I read about Hasbro Gaming Monopoly Cheaters Edition Family Game a while back - it sounds like a blast! 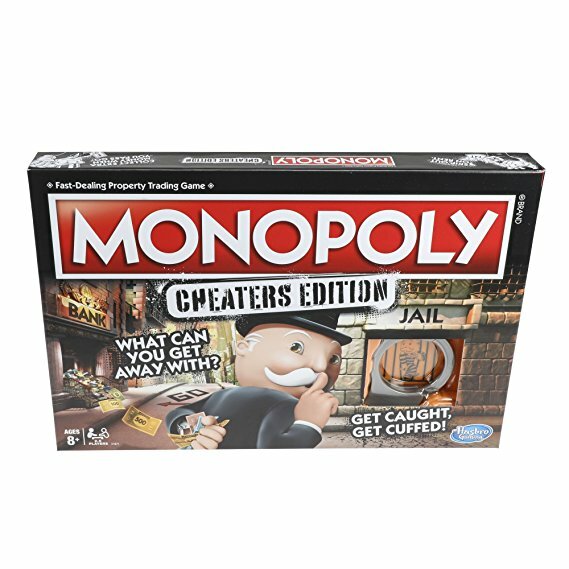 You cheat the whole way through, but it only serves you if you don't get caught. I'm excited about this one! Did I mention I have boys? 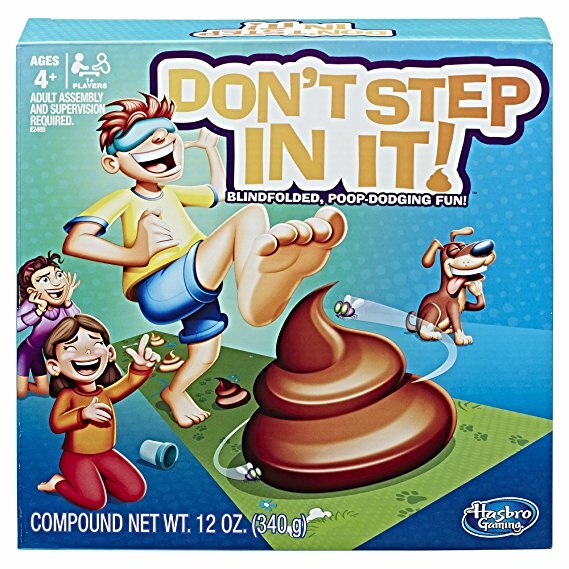 There are several poop-themed games out this holiday season. 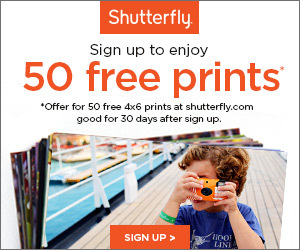 You might want them for some gross family fun, if that's your thing. It's....definitely my boys' thing. Haha! Check out Don't Step In It which honestly sounds like reliving the summertime dog poop minefield that was often my backyard...thanks Nellie, RIP. There is also Flushin' Frenzy, which somehow did not make the list, despite the attention it has recently got in social media. 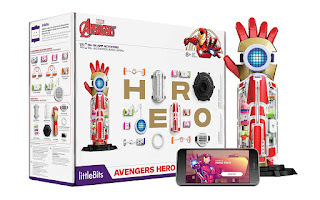 The littleBits Avengers Hero Inventor Kit looks really cool, and I have a robot-obsessed 7 year old that will be all over that. It's just under $150, though, so Santa if you check this blog, Jon would like you to know that he loves that kit. They have a Star Wars themed Droid Kit that is about $87, so if Santa has a bit of a budgetary concern it would make him almost as excited. Anyway, those are just a couple of the great things happening on Amazon - and like I said, I'll come back and remind you all on Tuesday when that big ol' LOL Surprise thing gets releasted. Check out Amazon's 2018 Holiday Toy List and tell me what you think is the most exciting! Also, if you're trying to find the best deal on one of these items, let me know. I'll do my best to find you the hookup.